Catalina Composites will be attending the 2018 ACT EXPO at the Long Beach Convention Center from April 30th 2018 to May 3 2018. Visit us at booth 923. 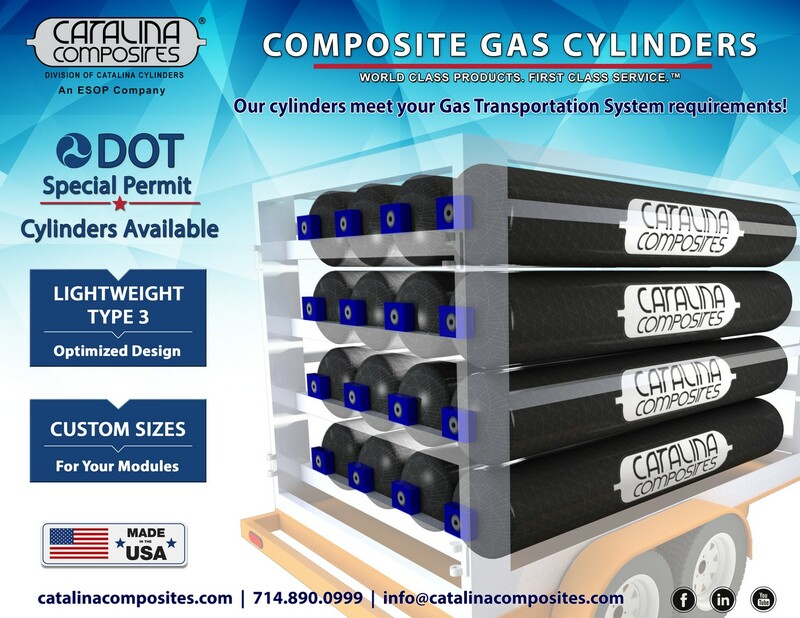 Catalina Composites designs and manufactures type 3 cylinders from our dedicated 107,000 SQ. FT. Facility. Aerospace grade, lightweight, custom sized, seamless aluminum lined type 3 cylinders. Catalina will be attending the AltFuels Mexico 2018 Expo and Conferences taking place on April 23-26, at the Convention Center of the World Trade Center in Mexico City. The show is organized by GNV Latin America – Altfuels Communications Group, with the official support of the Mexican Association of Natural Gas (AMGN). 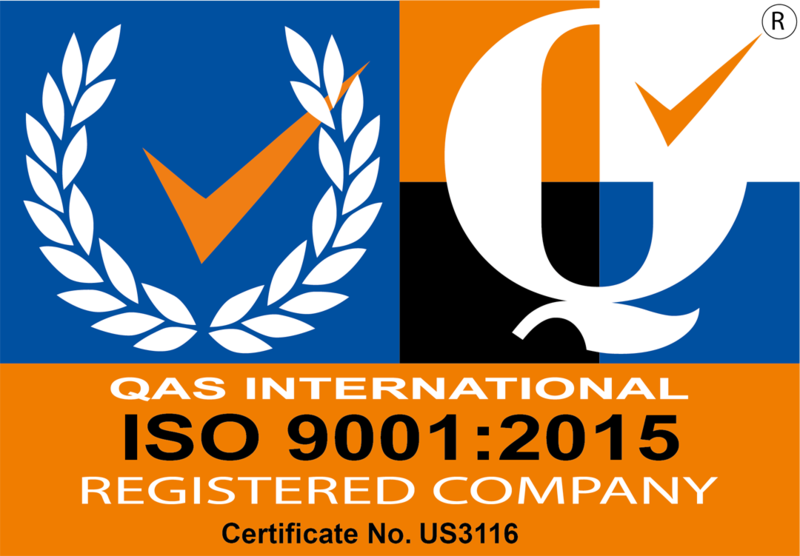 Lightweight Type-3 gas cylinders with custom options tailored to fit your business’ needs. Available now. On February 15, 2018, Catalina Composites hosted representatives from the Southern California Gas Company and the City of Garden Grove. During their visit, Catalina, SoCal Gas and the City of Garden Grove discussed many topics, including the environmental benefits & advantages of using natural gas as a transportation fuel, and how natural gas vehicles have a positive & immediate impact on issues, such as air quality. The visit concluded with a facility tour, where guests were able to observe various manufacturing operations. Pictured (left to right): Scott C. Stiles, City Manager, City of Garden Grove; Greg Keeler, President/CEO, Aluminum Precision Products Inc.; Patti Wagner, CEO, SoCal Gas; Kjeld Johansen, VP/GM, Catalina Composites; David Silva, VP Sales & Marketing, Catalina Cylinders Inc.; Bret Lane, COO, SoCal Gas; Steven R. Jones, Mayor, City of Garden Grove; Rick Hill, President, Catalina Cylinders Inc.; Monica Covarrubias, Project Manager, City of Garden Grove. Not pictured, Grace E. Lee, Sr. Economics Development Specialist, City of Garden Grove. Composite Cylinders – Type 3 NOW AVAILABLE! We design and manufacture composite Type 3 cylinders from our 107,000 sq. ft. facility located in Garden Grove, California.